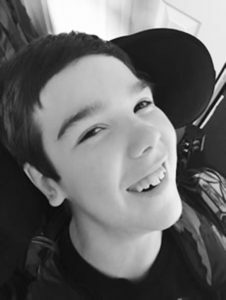 NOCONA – Kobe Josh Fleming, 13, passed from this life Nov. 29, 2018 at his home in Nocona, TX. A memorial service for Kobe will be announced at a later date. He was born June 23, 2005 in Nocona to Kennen and Amanda (Williams) Fleming. Always smiling, Kobe liked riding around, especially during the holidays when he loved seeing the Christmas lights. He loved Elmo, playing with his dad and snuggling with his mom. He participated in the Special Olympics assisted by his brother Kaden. 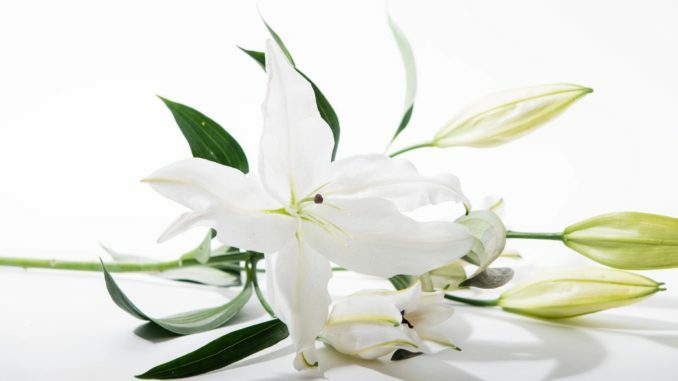 He was preceded in death by his grandmother, Theresa Fleming, lovingly known as Mammie. He is survived by his parents, Kennen and Amanda (Williams) Fleming, Nocona; brother, Kaden Fleming; grandparents, Ronnie and Dianne Williams and Kendell and Becky Fleming; great grandparents, Loretta Feltman, Wanda Fleming and Corrine Glass; aunts and uncles, Kevin Fleming, and Traci and Billy Clem; several cousins; and other family and friends.